We’re honored to have distinguished folks who help share the story of American hand-built specials to world-wide audiences. This week, we had a great discussion with the team at No Driving Gloves, and we’re excited to be able to share this podcast with you. 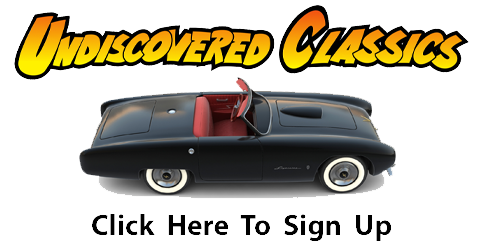 Founded by John Viviani with co-hosts Derek Moore and Will Posey, No Driving Gloves focuses on interesting automotive stories throughout the industry and hobby. They’re going on their 3rd year sharing their work with others via their website and social media – and they leave no stone unturned. Great folks and a great organization.